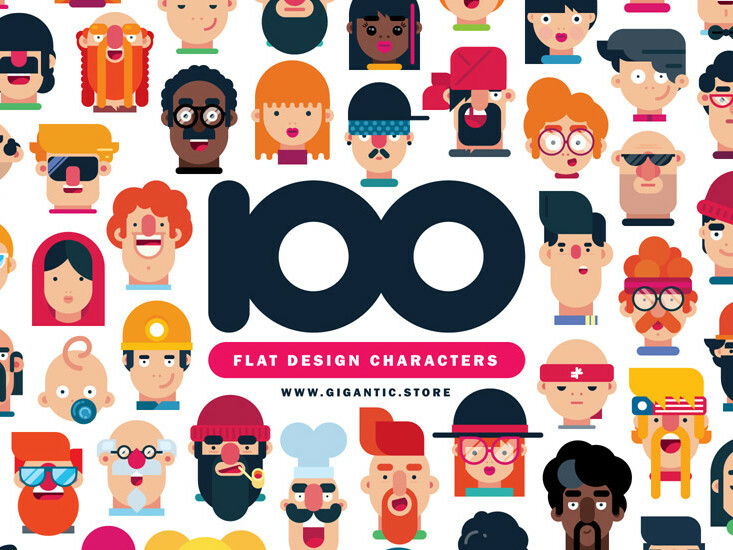 100 completely different flat design characters are more than enough. Enjoy! 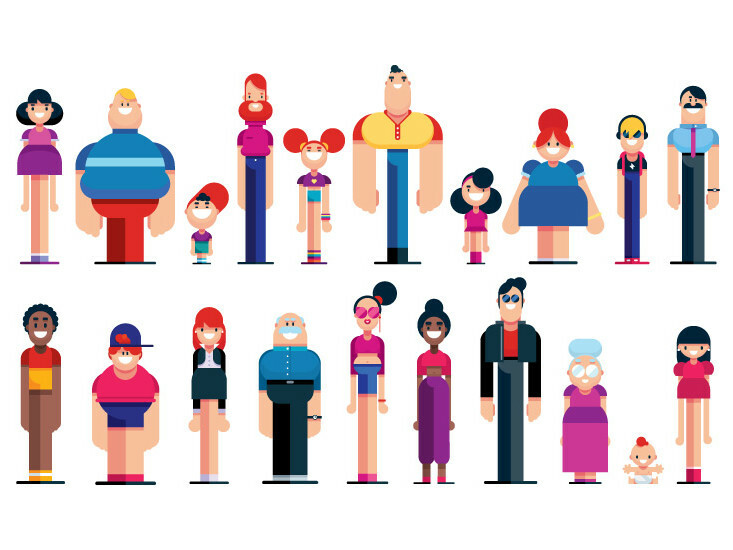 The coolest crew that I know ;) 20 beautiful flat design characters. 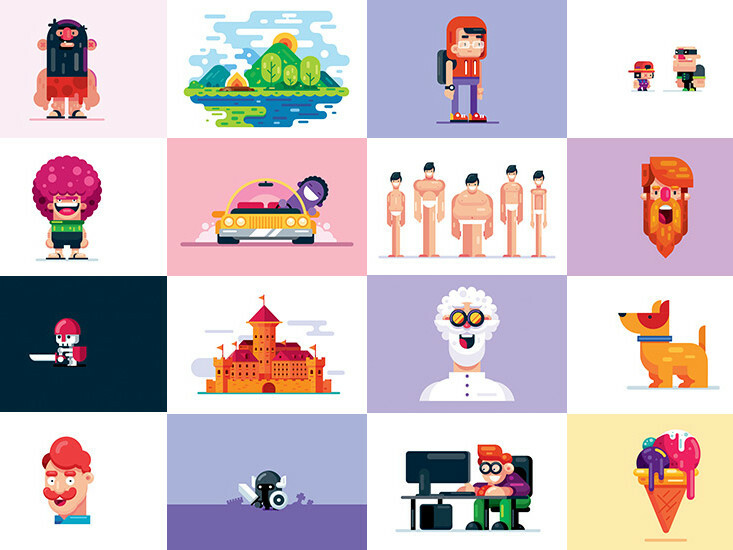 38 premium flat design illustrations ready to be used for whatever you want. Enjoy! 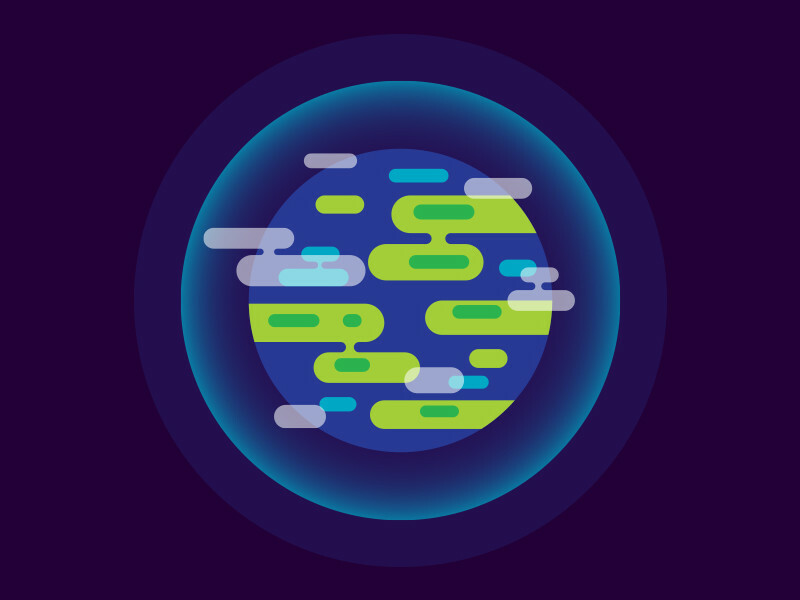 I've been collecting these colors for years and I am happy to share with you. 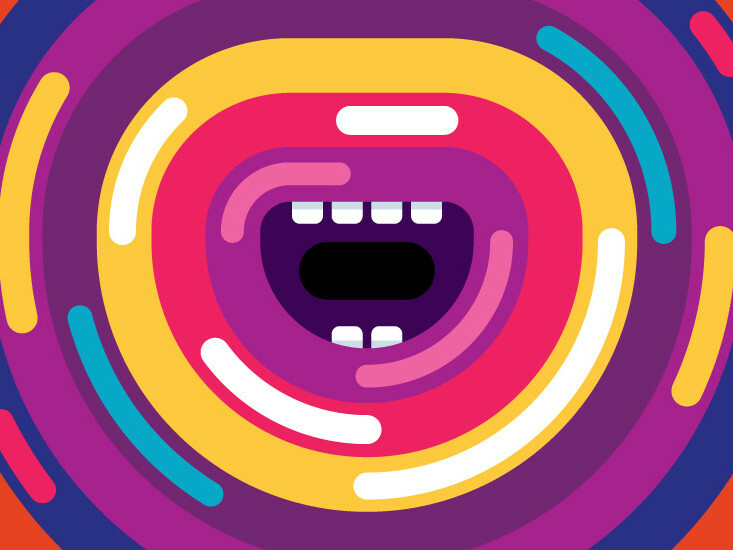 If you want to make your illustration more artistic, this is the tool! 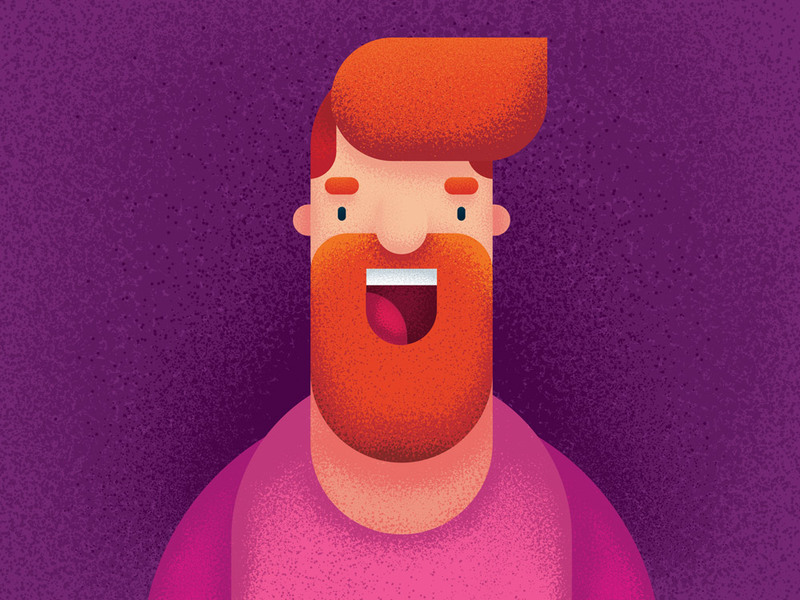 The 50 Hands Pack will make your drawing more serious and more professional. 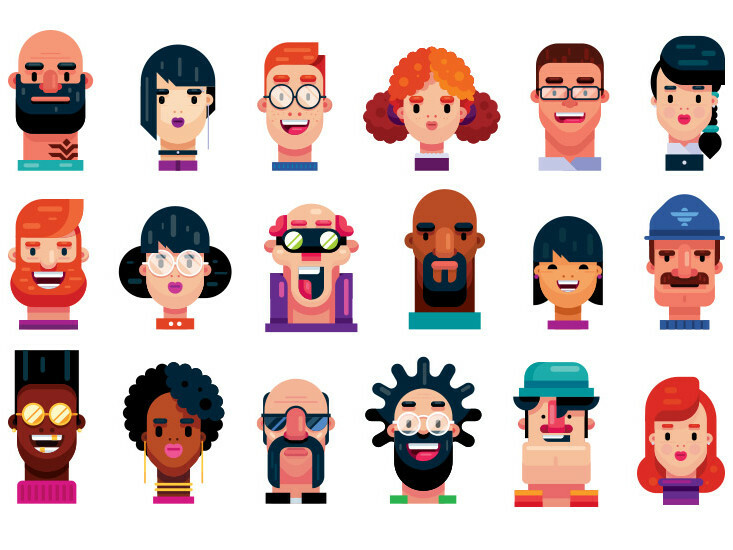 20 different premium flat design characters with extra details all the necessary elements. 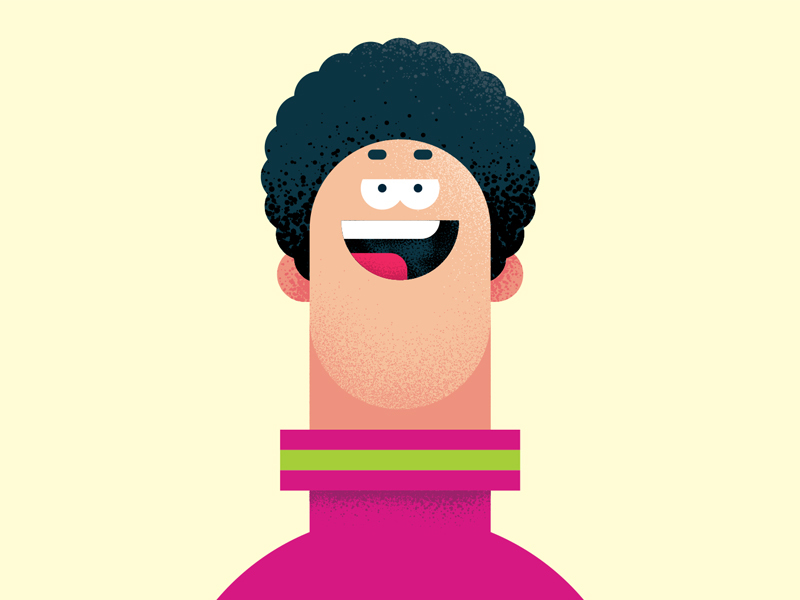 If you ever wanted to draw your own character design illustration, welcome. Regardless of whether you need that space, this will be perfect for you! 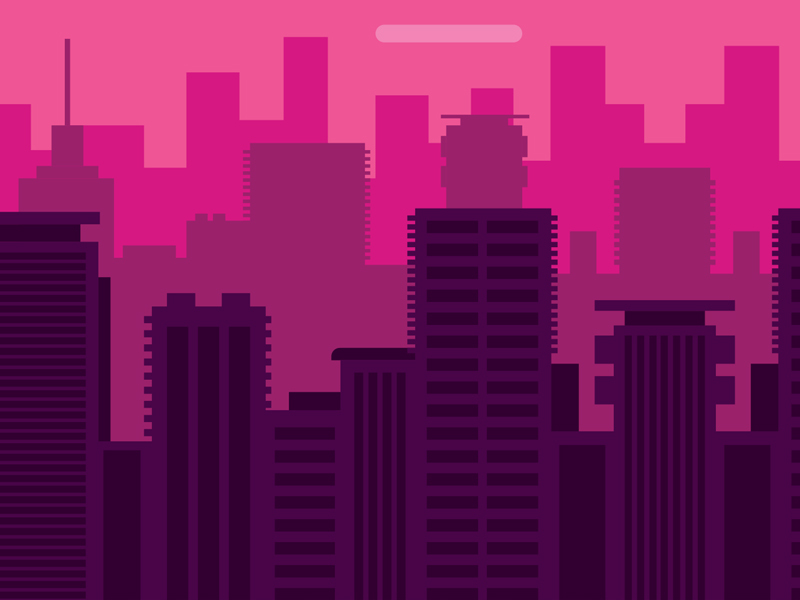 Learn how to draw a flat design building for your animations, game designs, and illustrations. 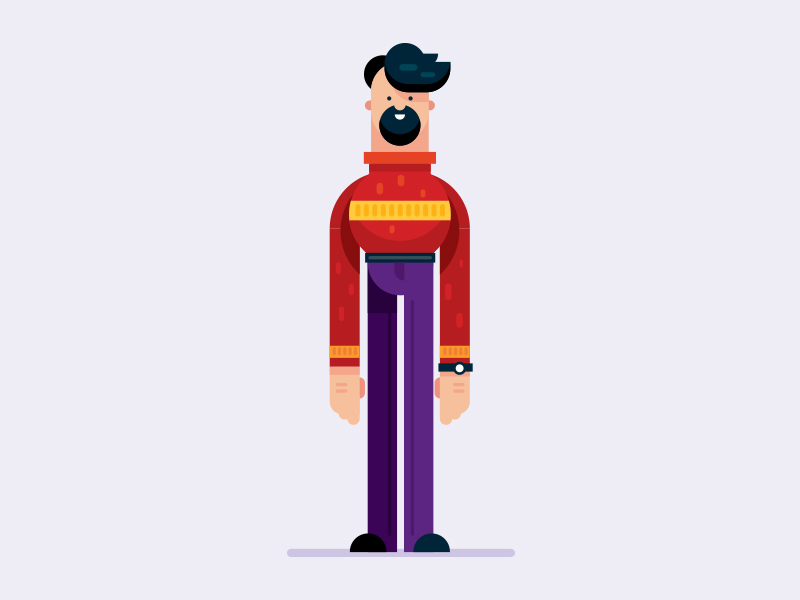 The tutorial is for a person who loves to learn fast and want effective results.